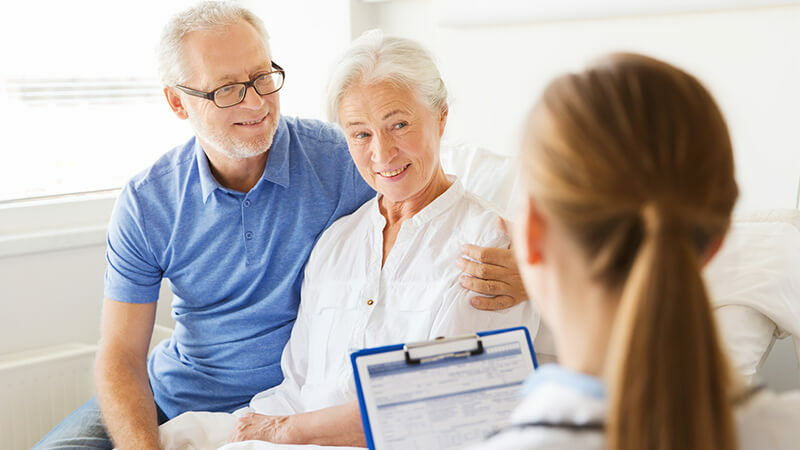 Medicare supplements, often called Medigap insurance, are private insurance policies that supplement, or fill the gap between original Medicare coverage and out-of-pocket costs. 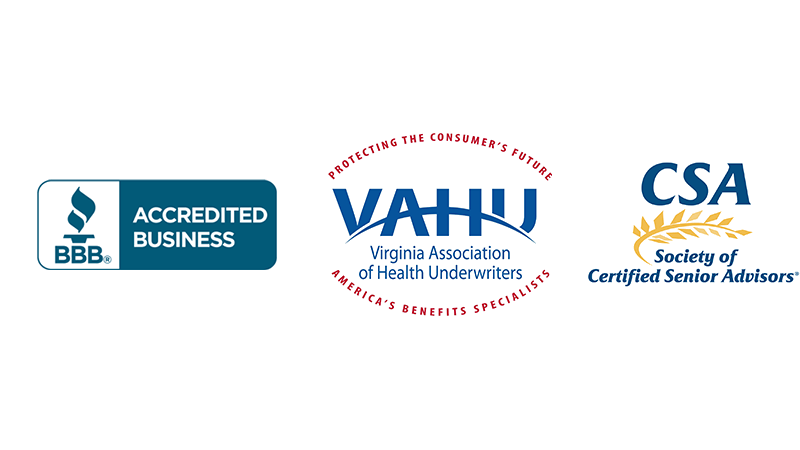 These plans help pay for Part A and B deductibles, co-pays and coinsurance and extras like extended hospital stays and foreign travel emergencies. You must be enrolled in Medicare Part A and B to purchase a Medicare supplement policy. There are 12 different standardized Medigap plans offered, lettered A through L. To follow federal and state law, every Medigap policies must have specific benefits so you can easily compare them. Premiums for Medigap policies are based on participant enrollment age and geographic area. As with the Medicare Advantage Plans, Medigap premiums are paid in addition to the Medicare Part B deductible. If you are inquiring about a Medicare Advantage Plan or Part D coverage, you must contact Muneris personally. Agents and Brokers are prohibited from contacting you directly for information regarding Medicare Advantage Plans and/or Part D coverage. Thanks for your understanding regarding CMS rules. Click Here To Learn More about Medicare. For more information on these policies, please call our office for a one-on-one educational session. Which Medicare Supplement plans are right for me? Medicare Supplement and drug coverages options can be confusing at times. Don’t worry, We are here to help and help you find the best available plans in your area. Our licensed agent can guide you to find a plan based on your needs. 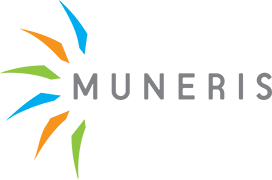 Muneris has assisted individuals and families with their coverage needs since 1990.